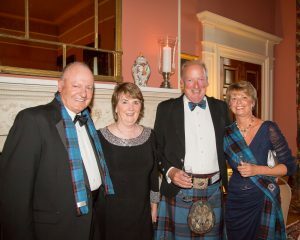 Information will be coming soon regarding the 2021 Clan Home Gathering! 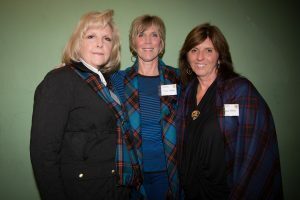 Meanwhile, below is the information from the 2018 Clan Home Gathering. 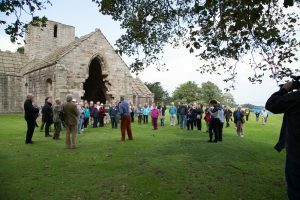 The main Gathering dates have been set for the weekend of 11th and 12th of August with events also during the preceding week and at the start of the following week. See below for timetable. And, of course, the opportunity of meeting people just like you! To share stories and family histories and to enjoy our common blood ties. We’ll be updating and confirming those events that are still “TBC” as soon as possible. 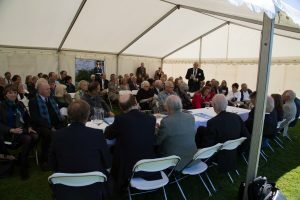 We need numbers for them – both those that have a price and those that are either free or where attendees will pay their own way. 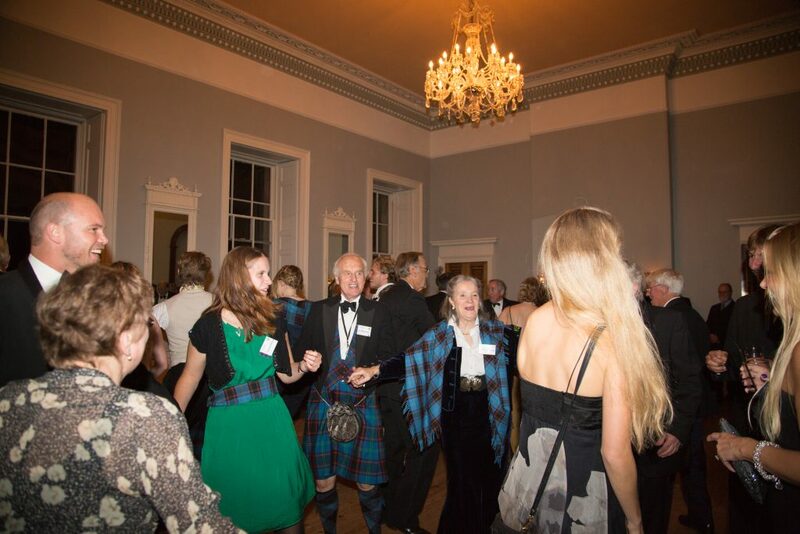 These numbers are very important for us to organise the events as costs vary based on the number of people attending.  If you are a past Clan Home Association member, we would ask you to rejoin as this confirms to the volunteers your interest and gives us a little money to work with. 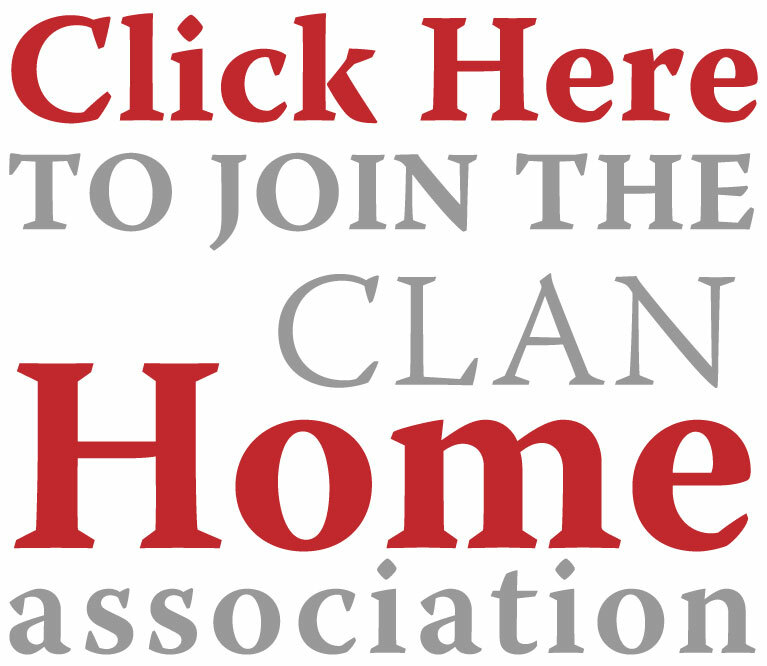 If you are not yet a member of Clan Home Association yet we would urge you to join. 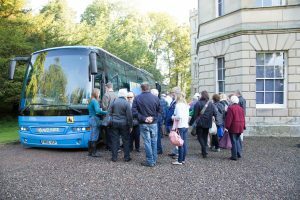 The subscription per person was reduced some time ago to a very reasonable £10 per year in order to encourage all Homes, Humes and associated families to join us and to continue membership each year; there is also the opportunity for you to become a “Friend of Hume Castle”. 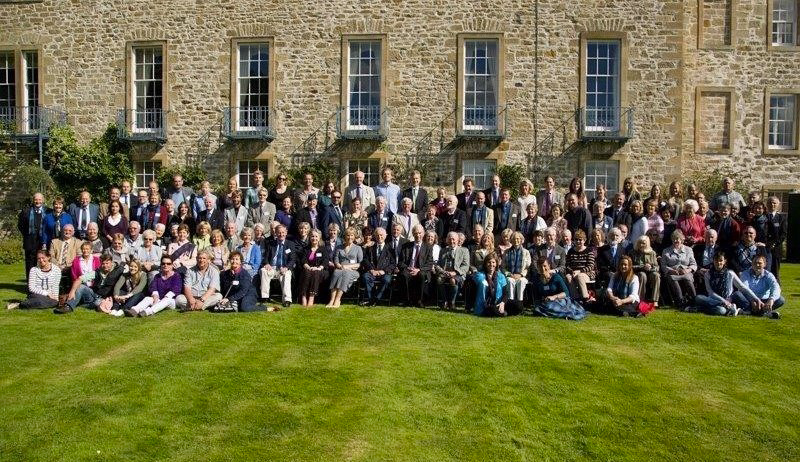 If you have not received an email from us, please contact the Membership secretary with your correct email address. 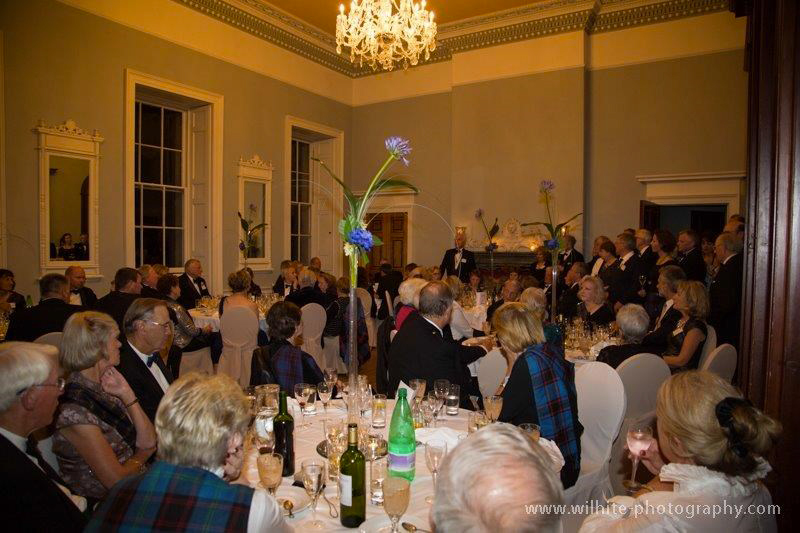 For Attendance and Event bookings – regardless as to whether you are booking at Wedderburn or Duns or providing your own accommodation – please fill out the booking form, including the ‘To Be Confirmed’ (as tentative) and email it.